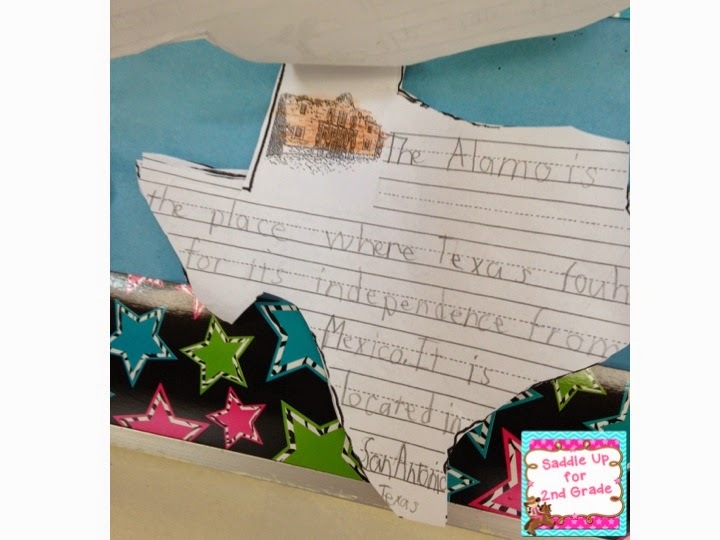 If you have followed my blog for a while you know that I am a proud Texan so obviously my favorite thing to teach about would be TEXAS! 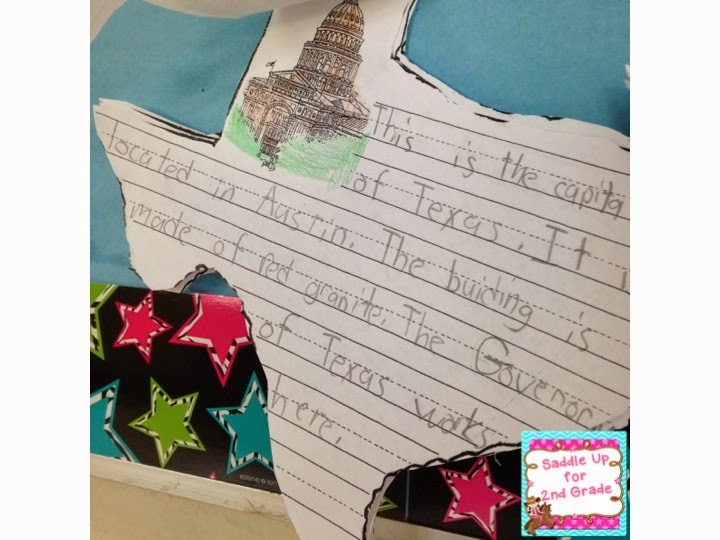 I love sharing the history of our great state with these little ones and they really love it too! 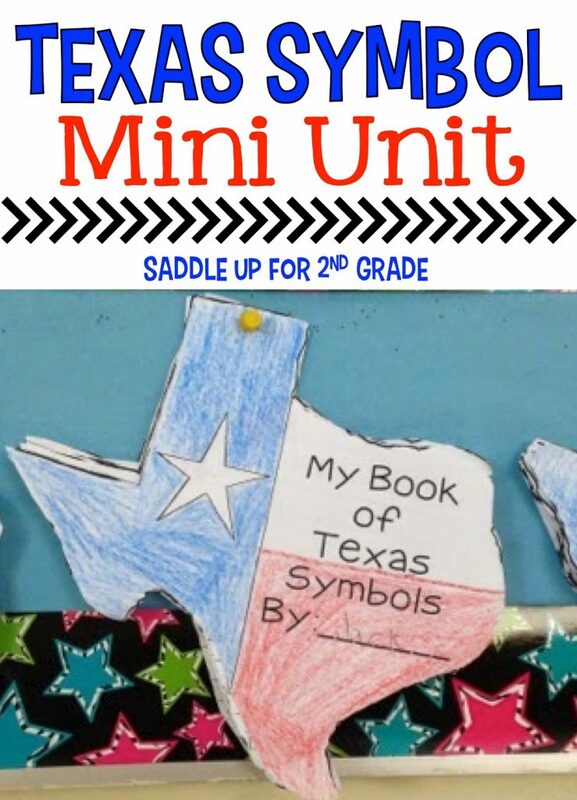 We mainly discuss the Texas symbols and their importance in our unit. 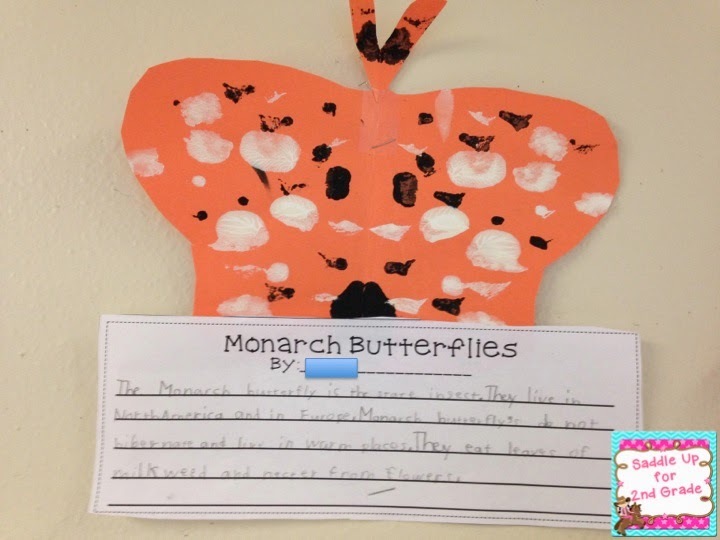 To start off, I showed them a few youtube videos. 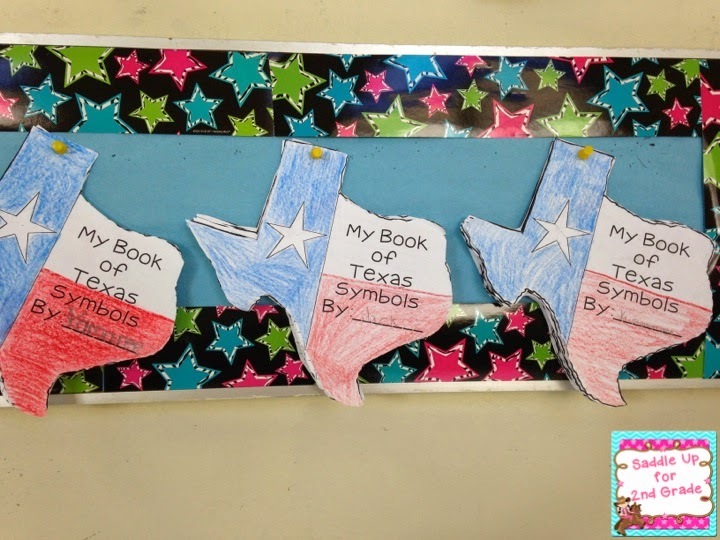 We made our Texas Symbol Booklets! 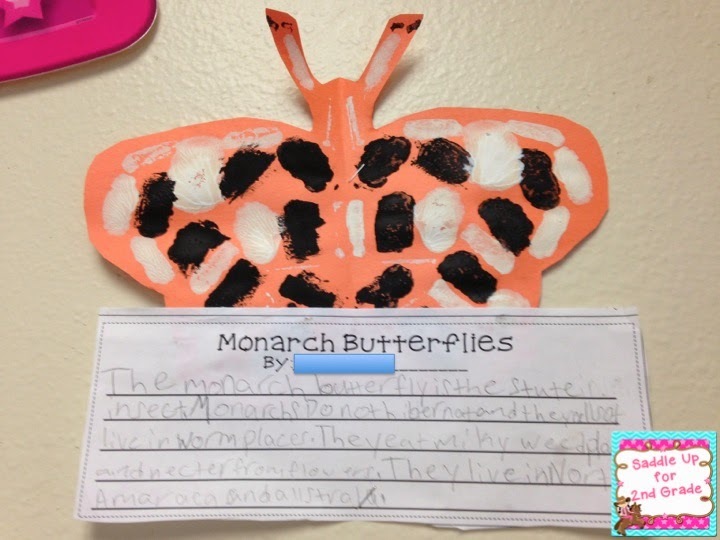 Each page of the book has a differently symbol and we wrote a fact or two about each one. 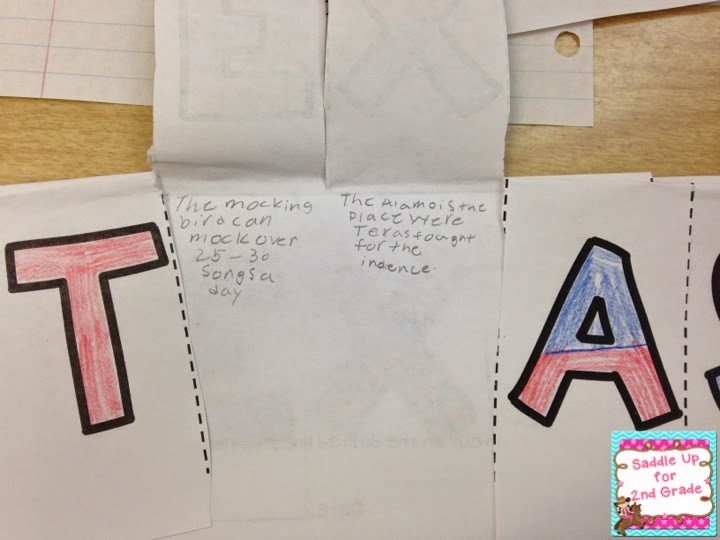 After studying our symbols we made these cute flip books. 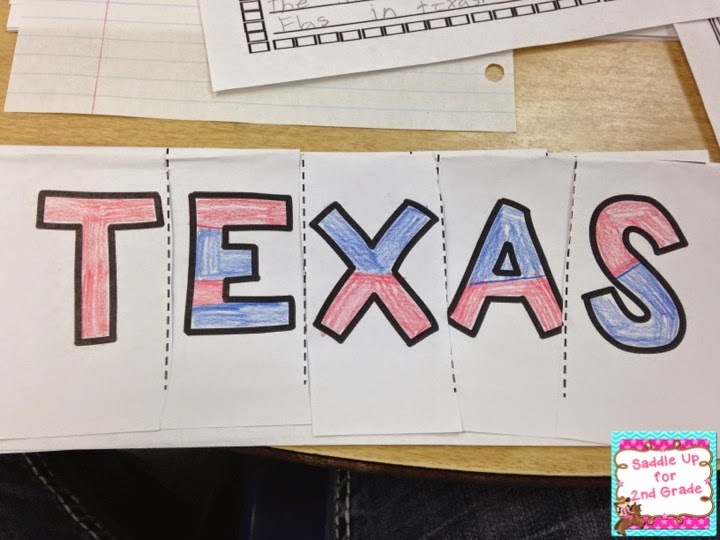 They had to write a fact about Texas under each flap. 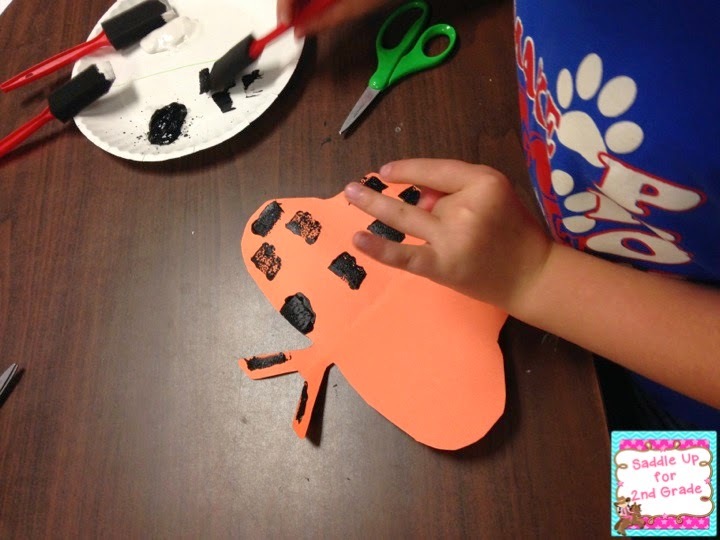 We wrapped up our unit with a little butterfly craft. 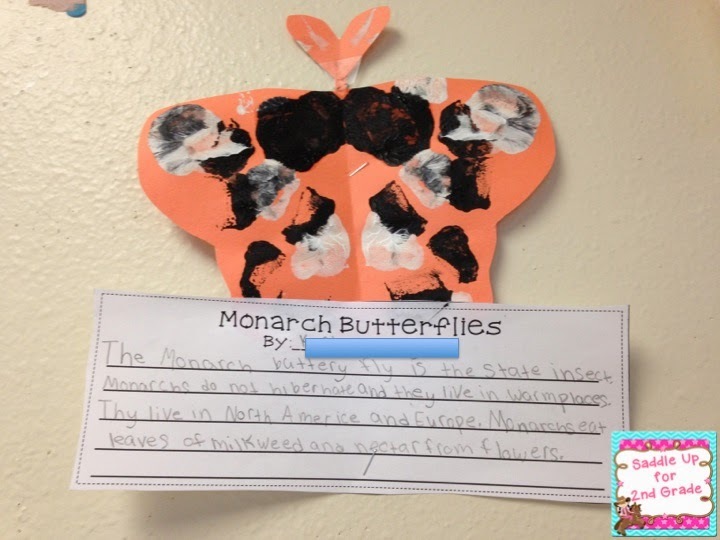 We were also studying the life cycle of a butterfly at this time so it worked out perfectly. 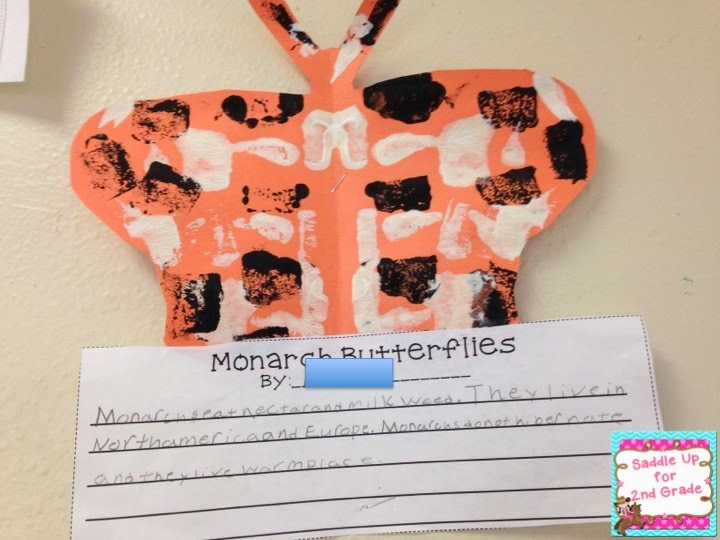 They each made a symmetrical Monarch butterfly, which is our state insect. 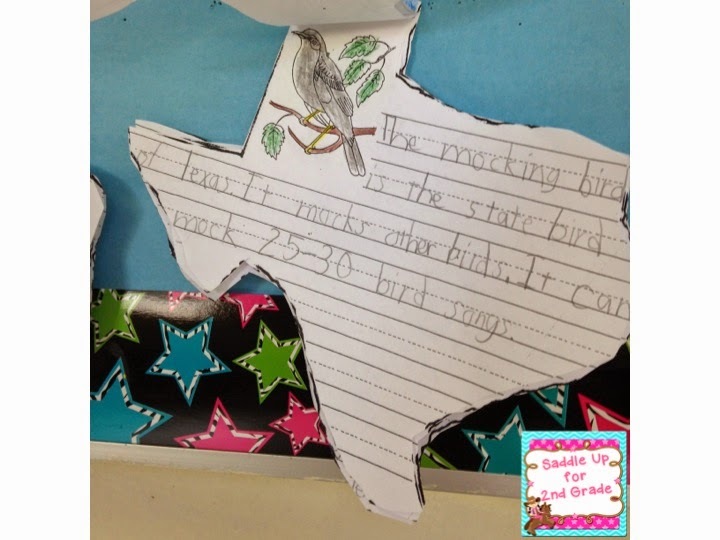 Then wrote a few facts they had learned. 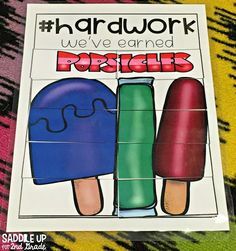 Sadly, we only had a week this year to fit in all of our Texas fun but that is ok. We enjoyed it anyway! 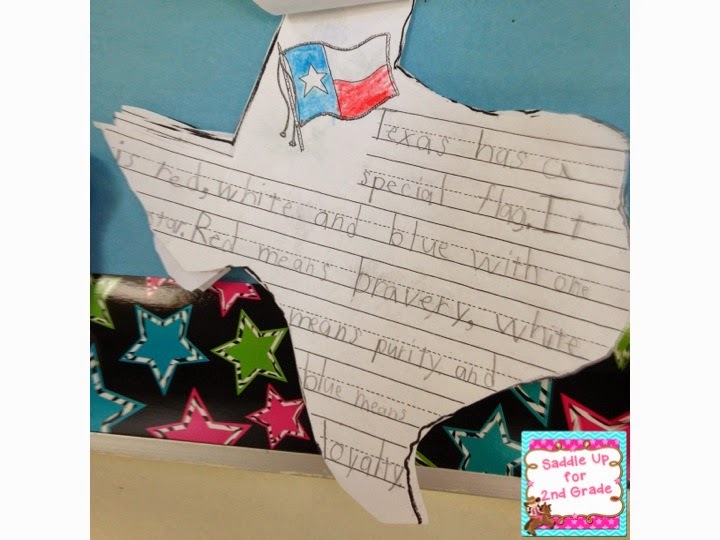 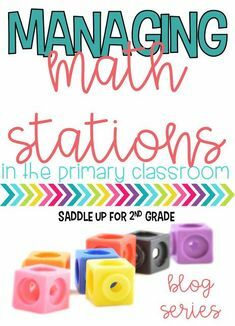 All of the activities seen here, plus more, can be found in my Texas Our Texas Unit! 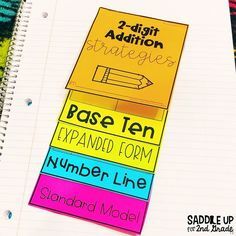 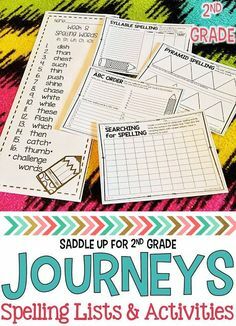 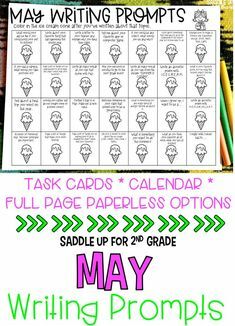 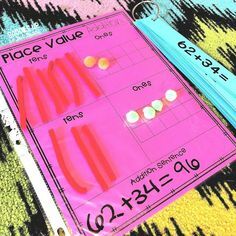 Check out my Social Studies Pinterest board for more ideas!